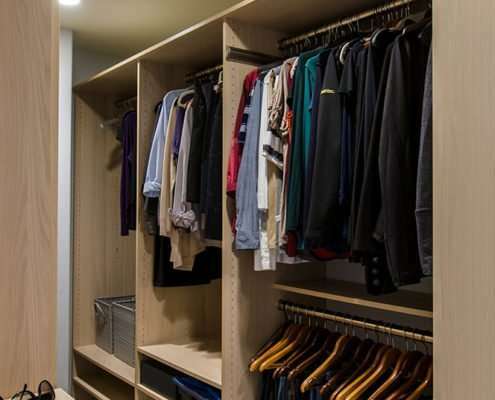 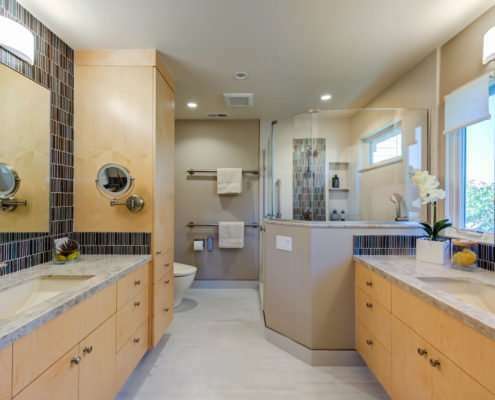 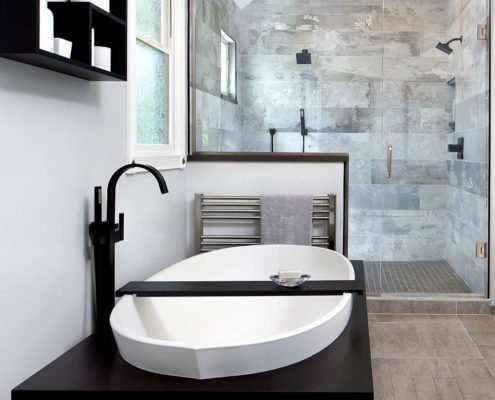 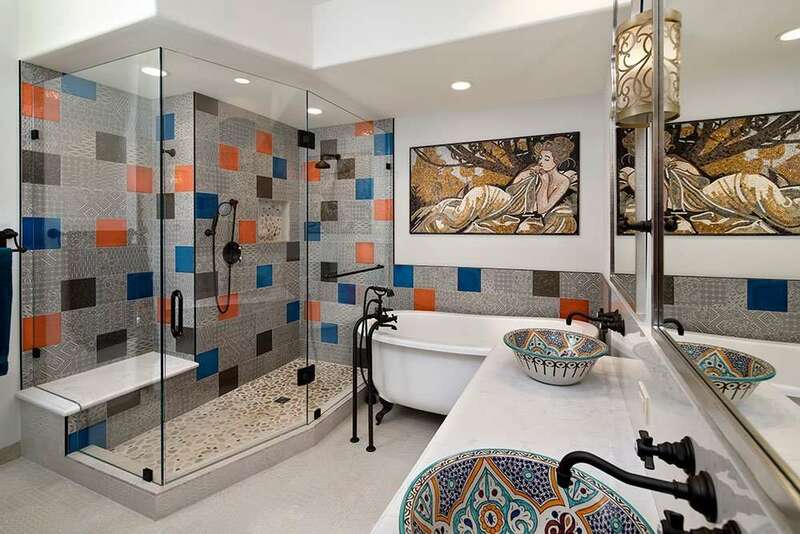 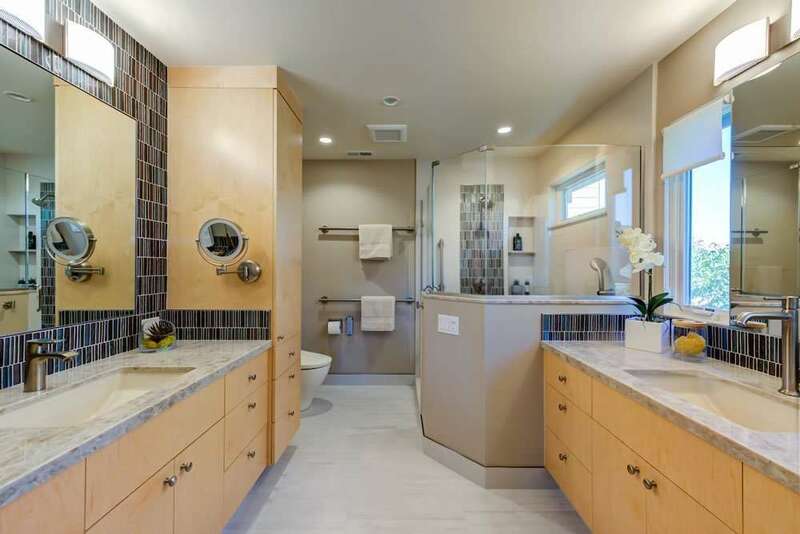 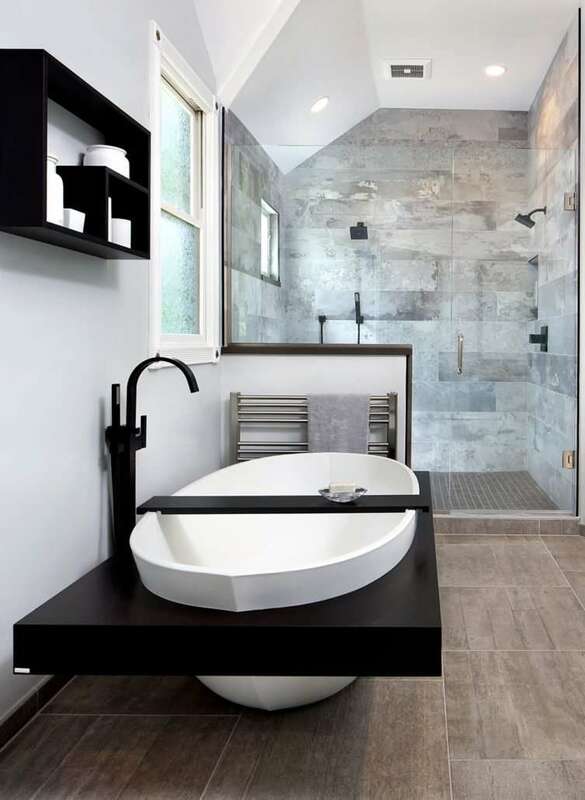 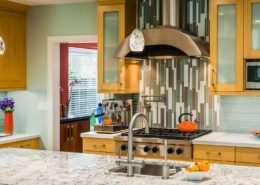 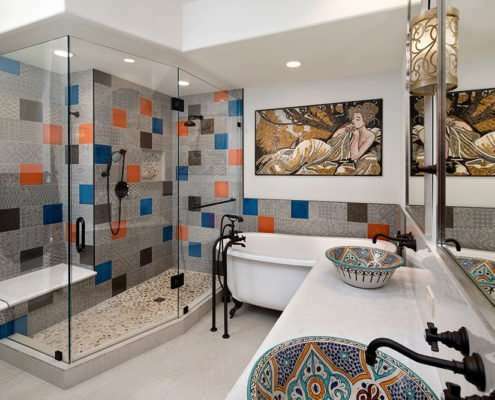 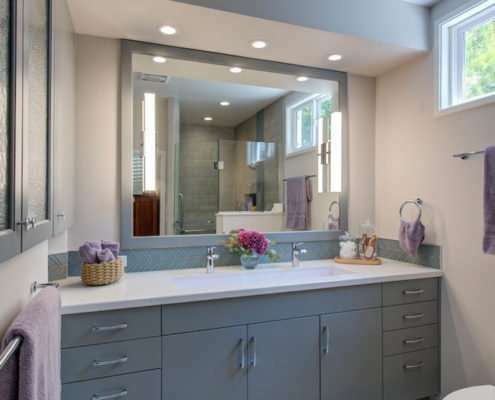 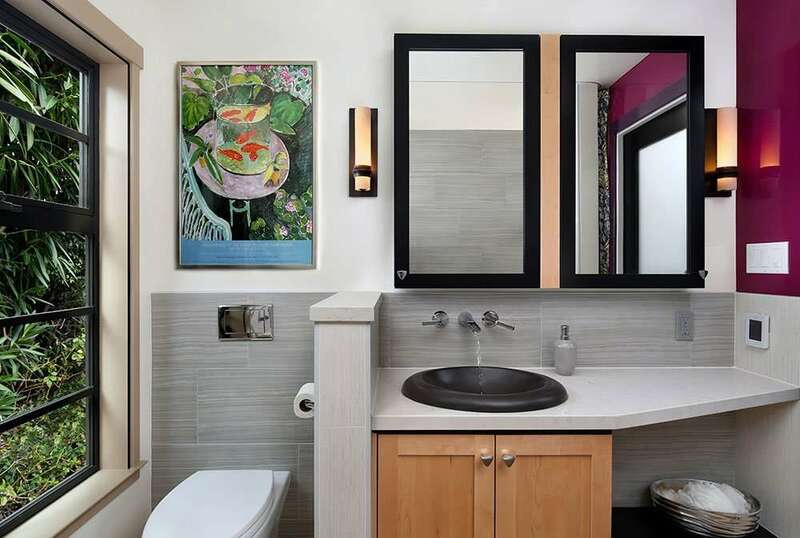 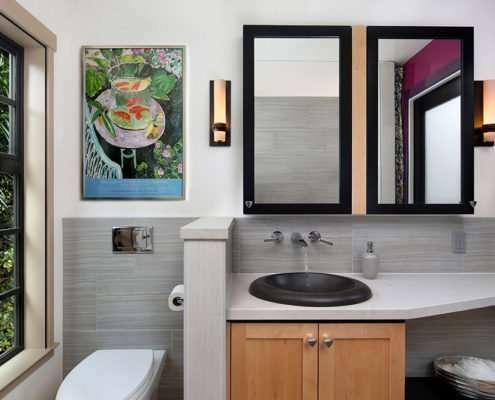 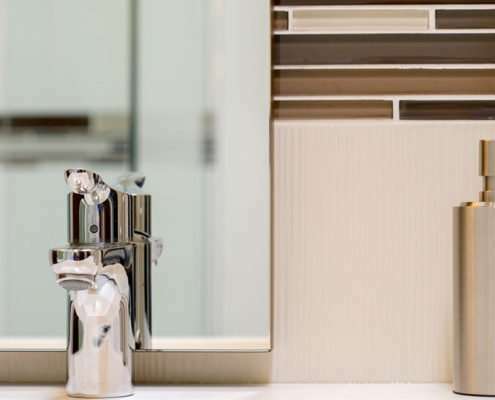 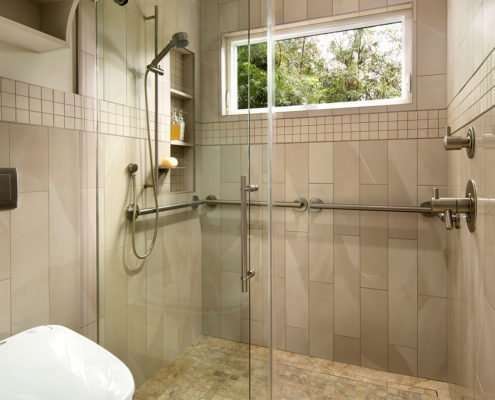 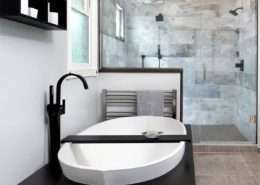 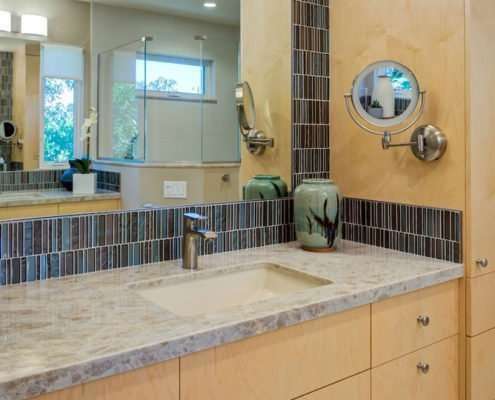 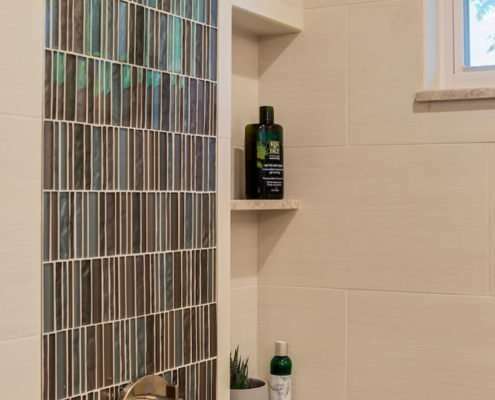 Discover a myriad of possibilities for your bathroom remodel. 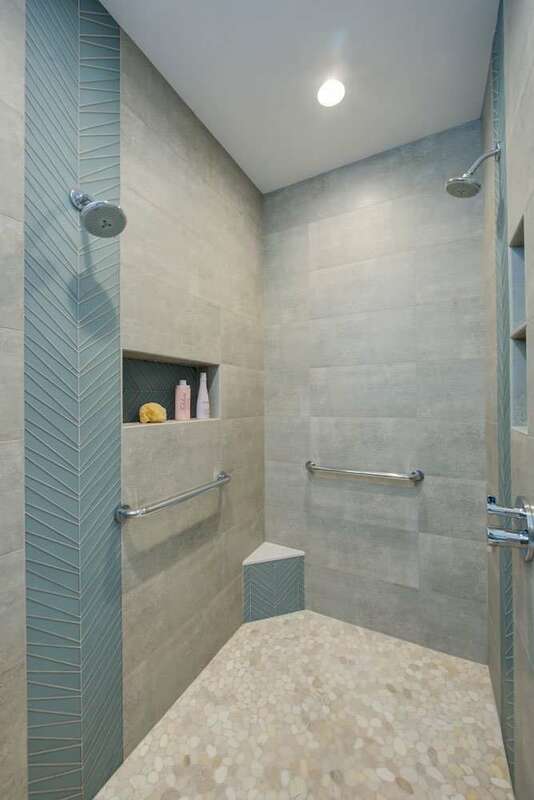 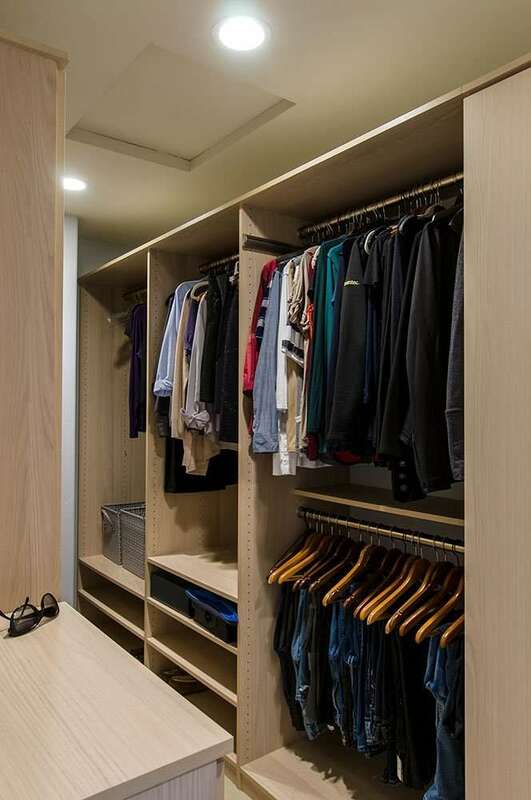 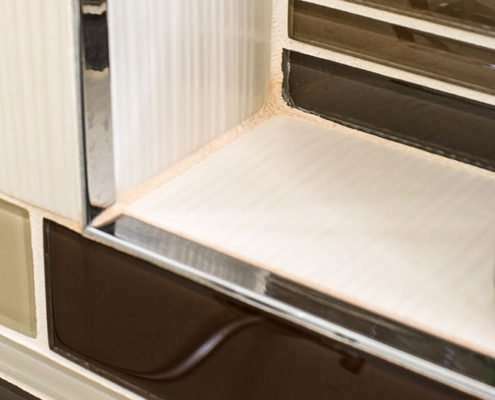 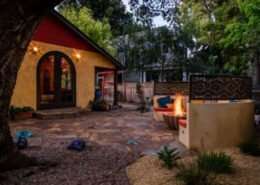 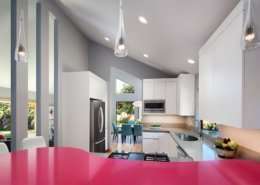 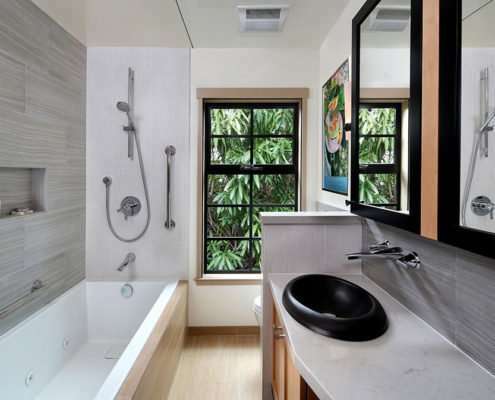 From bathtubs that can be free-standing (or Japanese Ofuro), deck-mounted, or walk-in, with air-masseur and whirlpool functions, to sinks that are pedestal, console, vessel or wall-hung, bathrooms can include a sauna, steam shower, wall-hung toilet (including washlet functions) or shower benches. 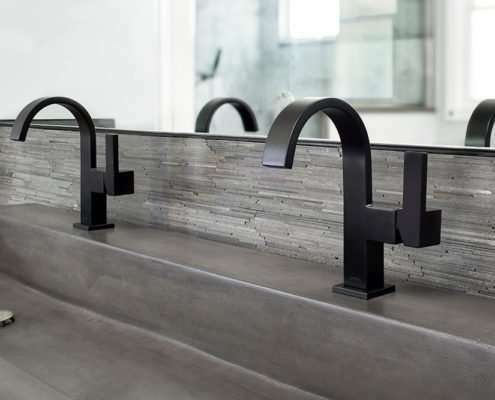 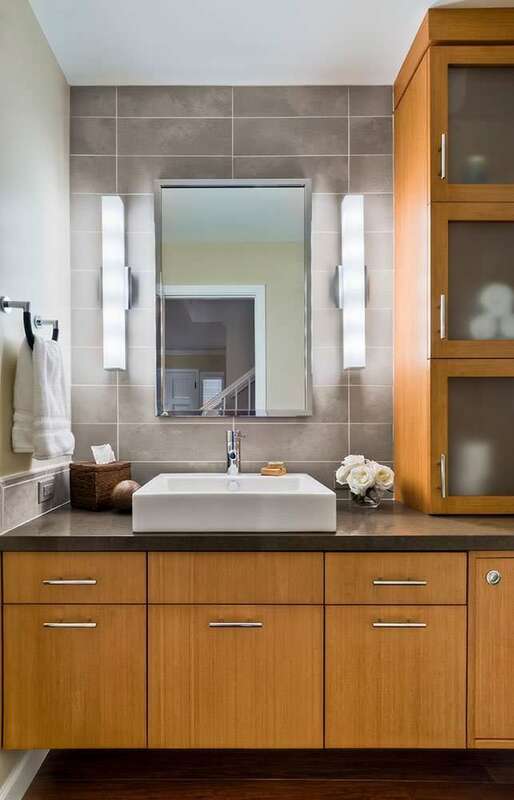 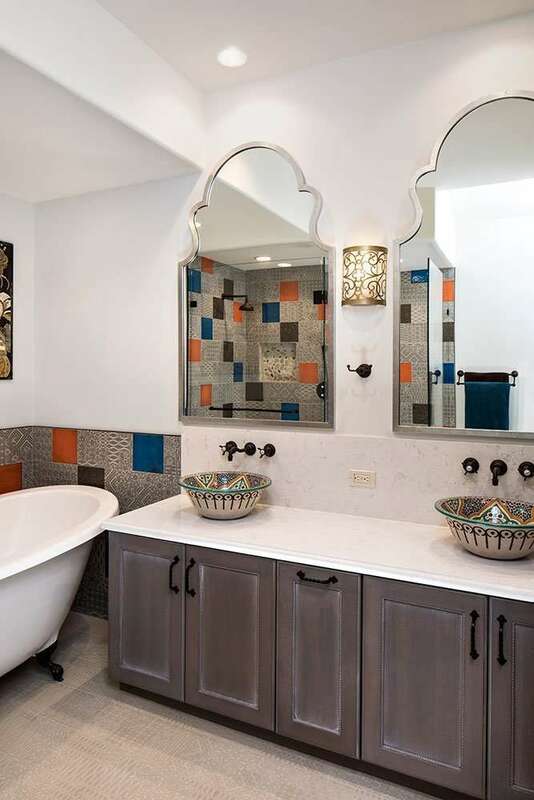 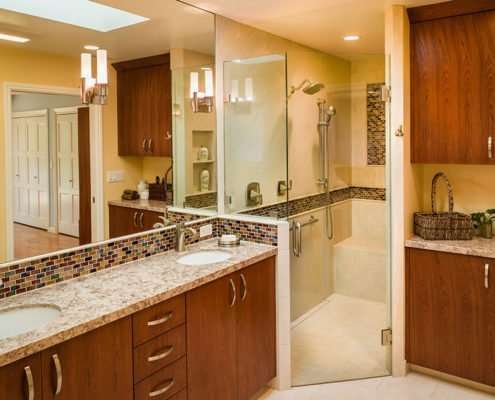 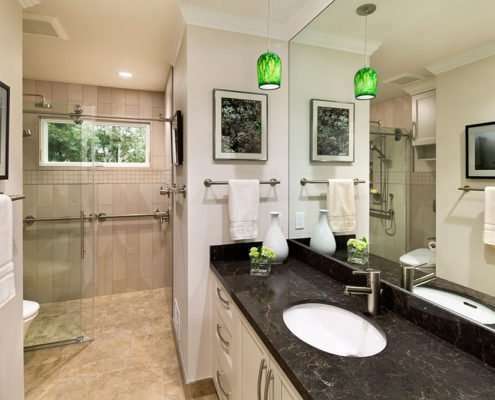 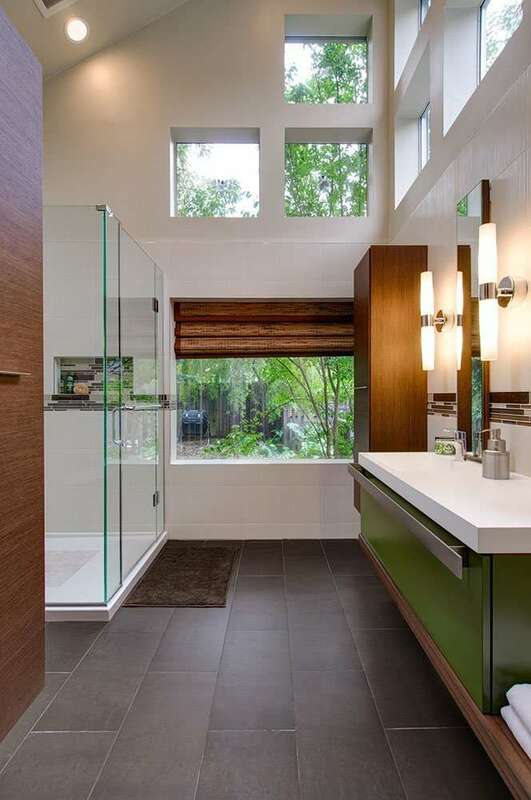 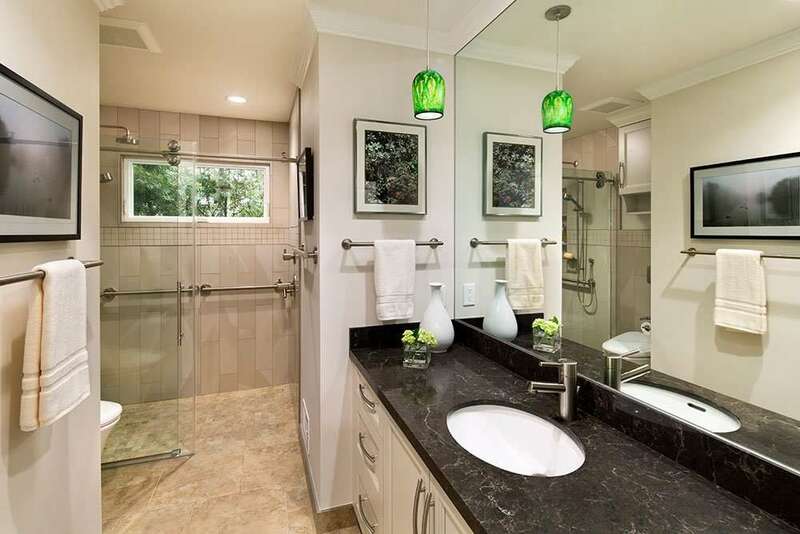 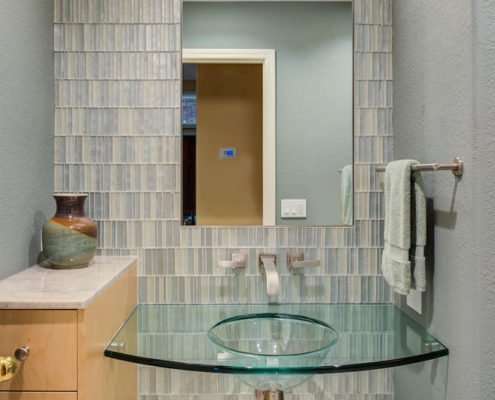 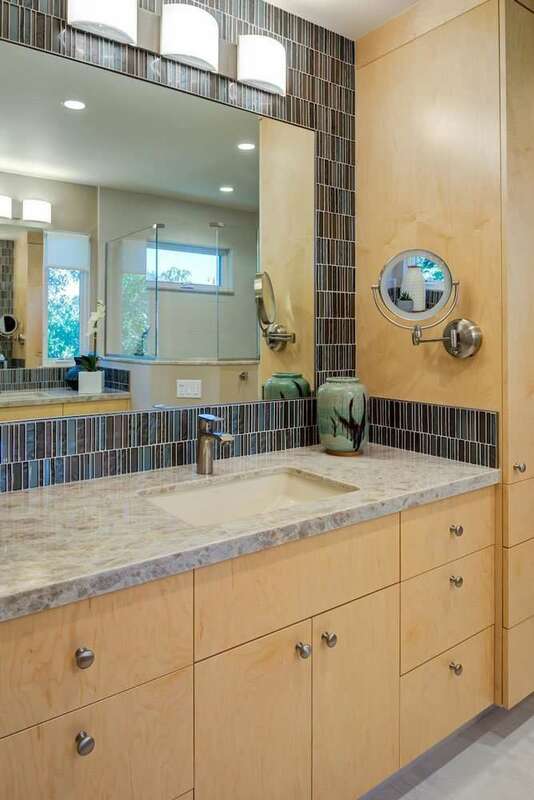 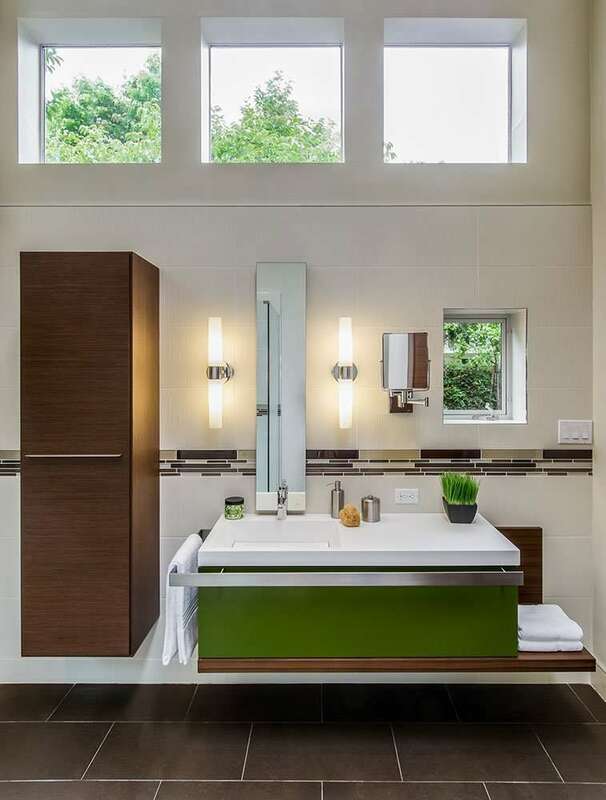 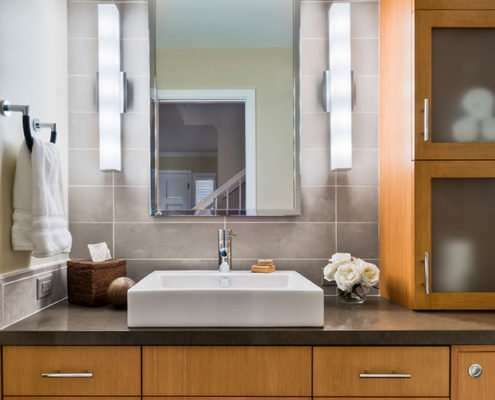 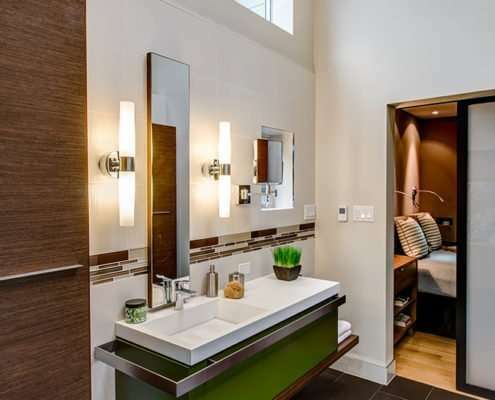 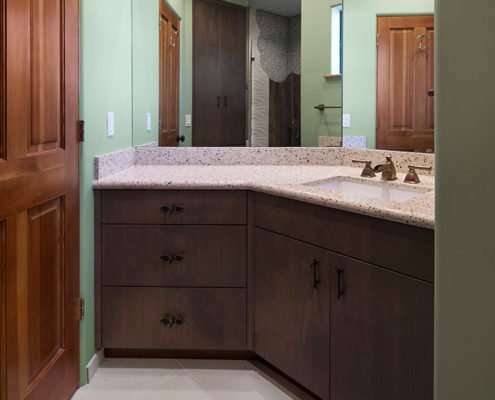 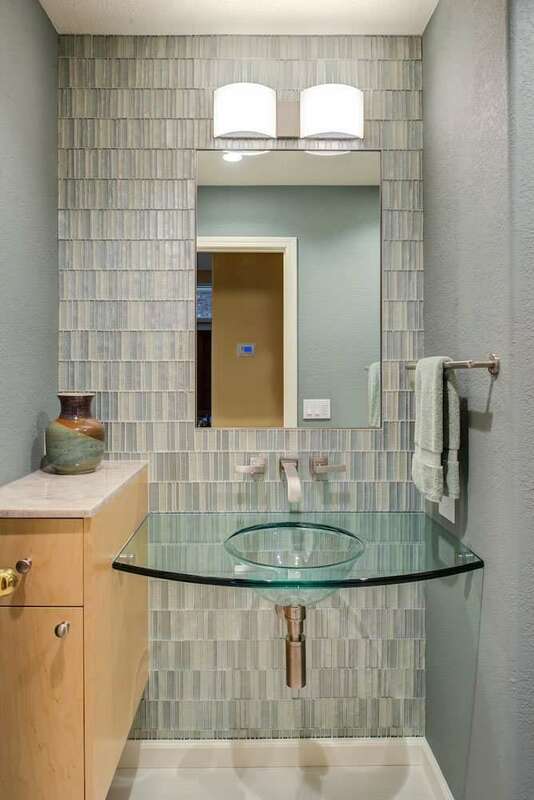 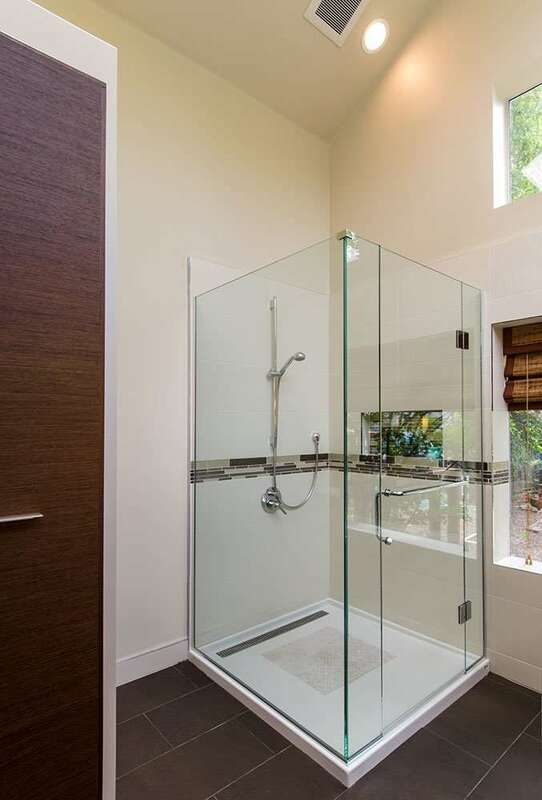 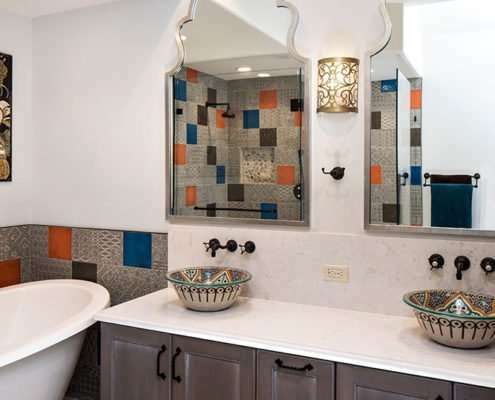 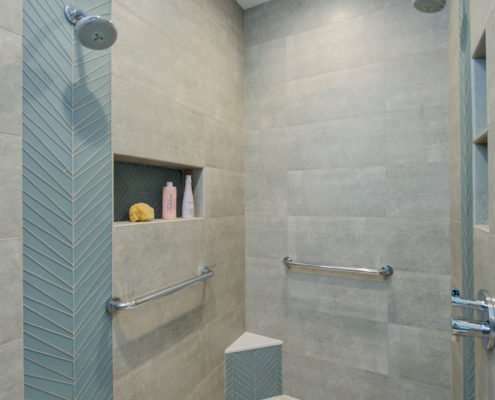 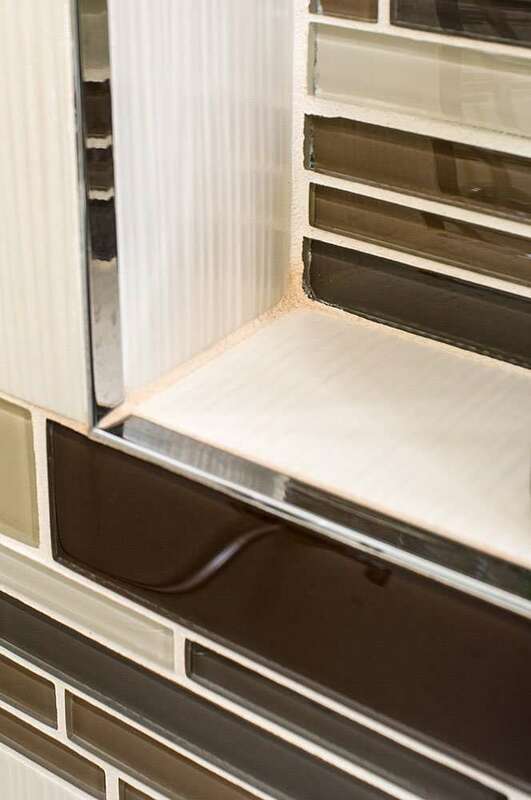 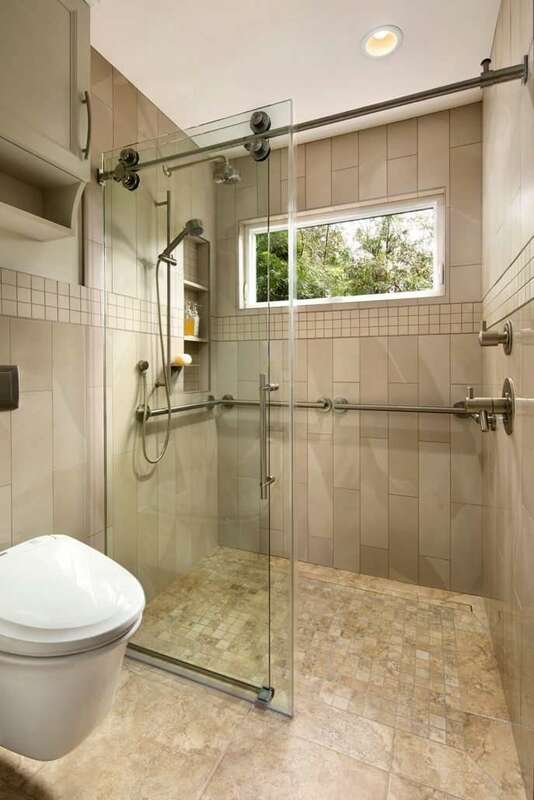 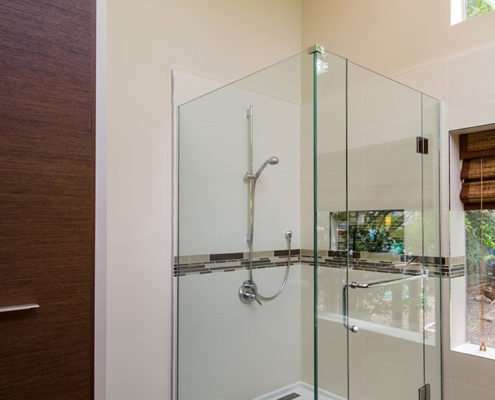 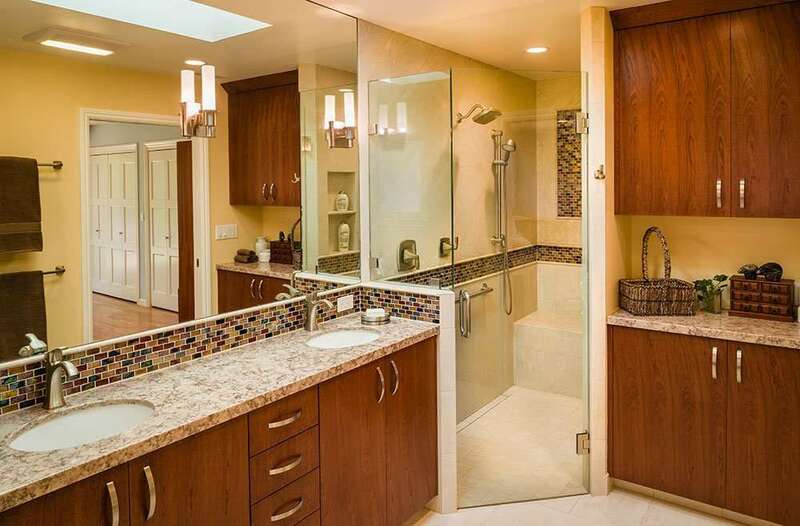 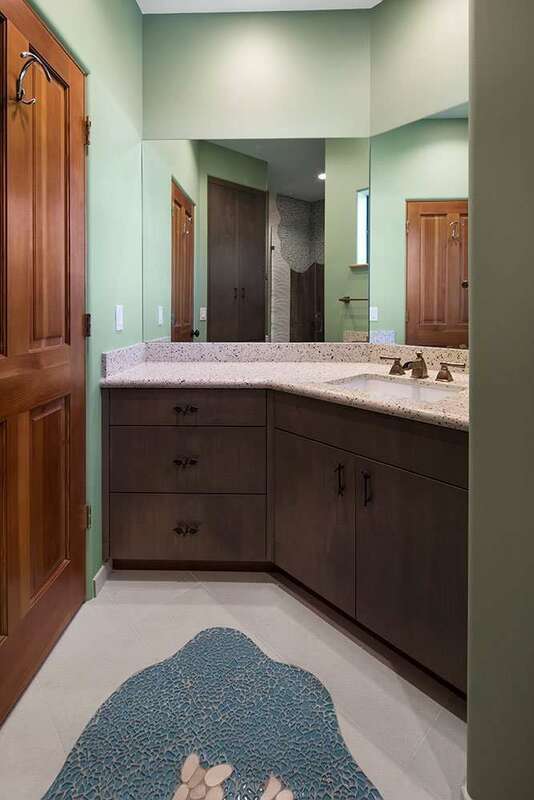 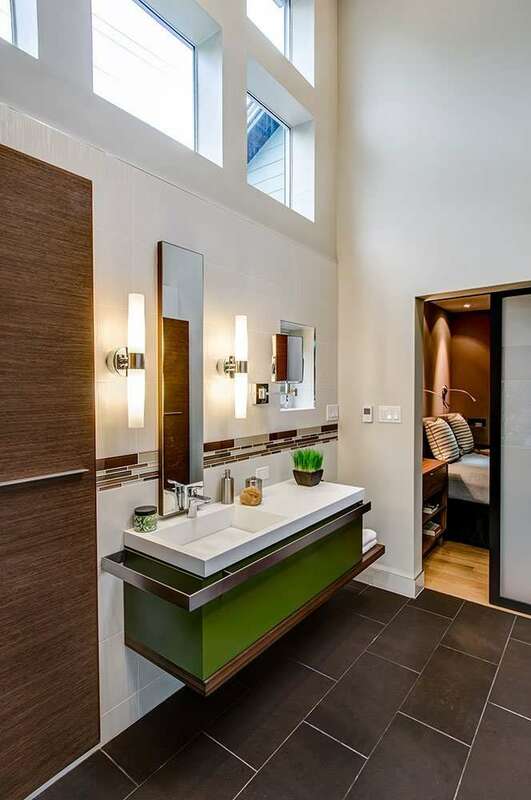 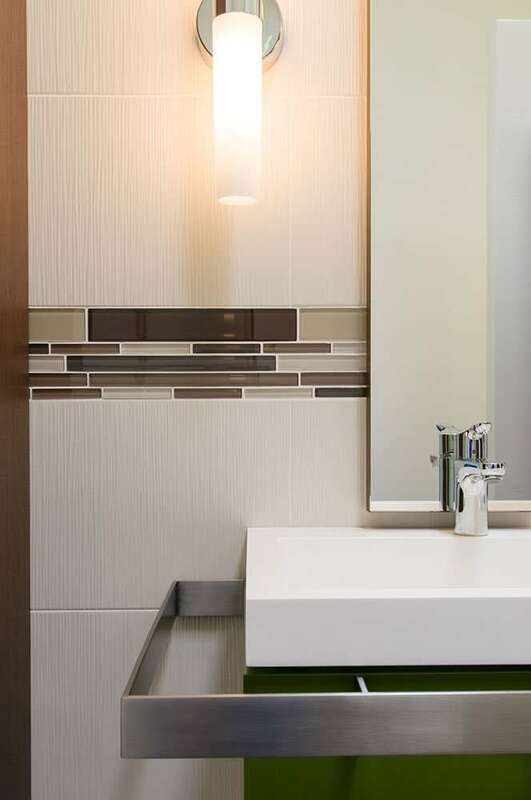 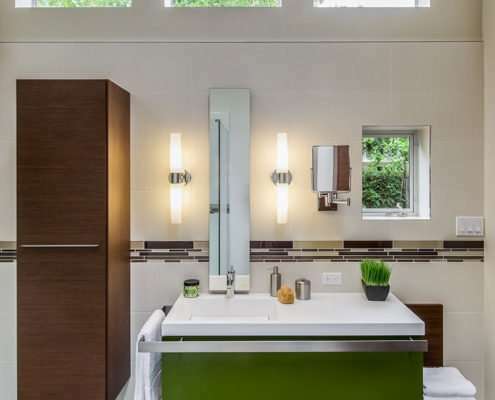 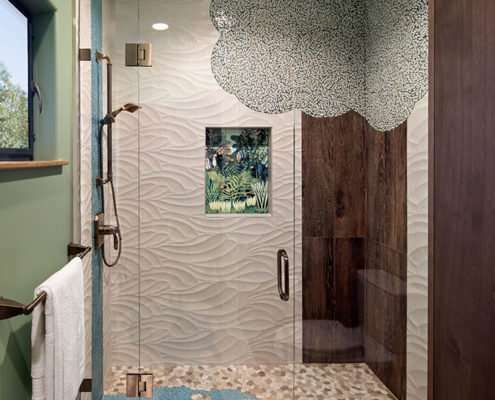 Harrell Remodeling’s bathroom projects incorporate every feature imaginable. 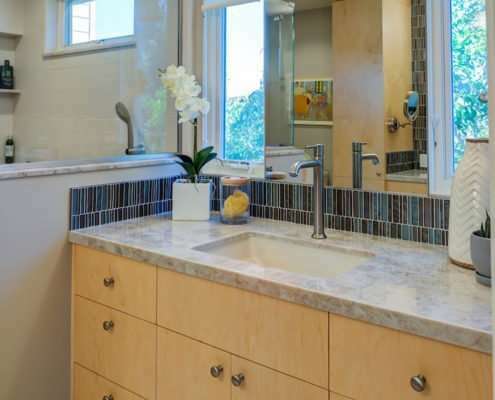 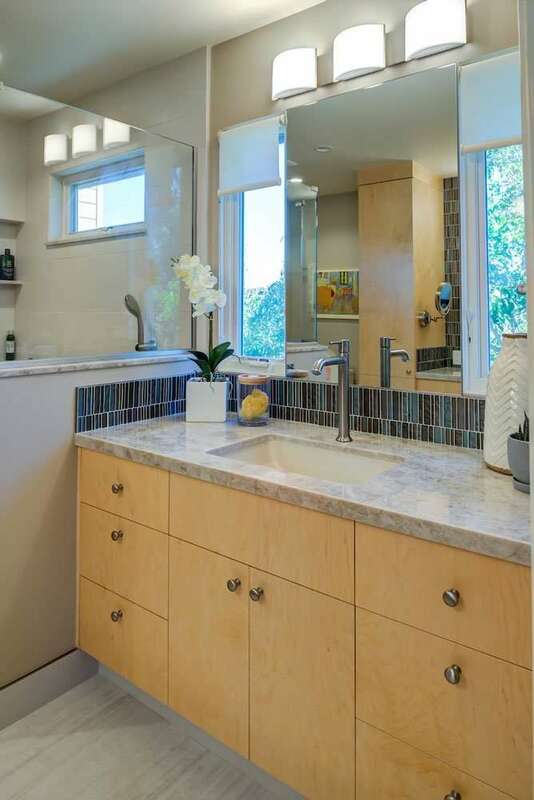 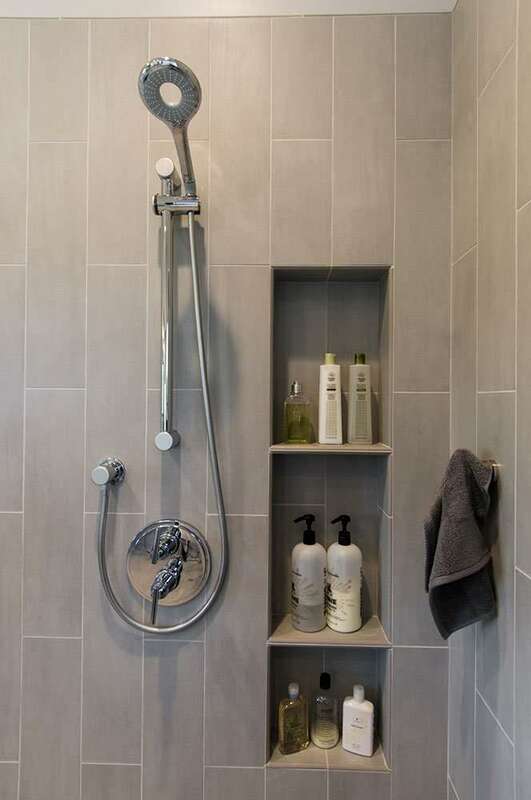 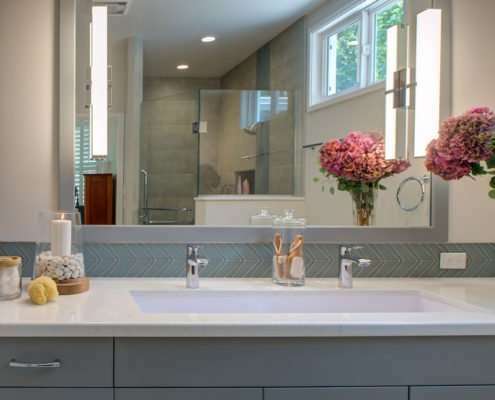 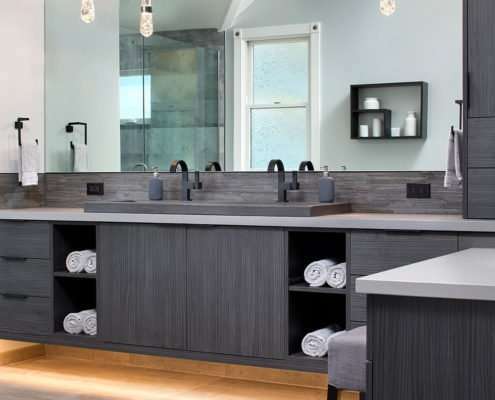 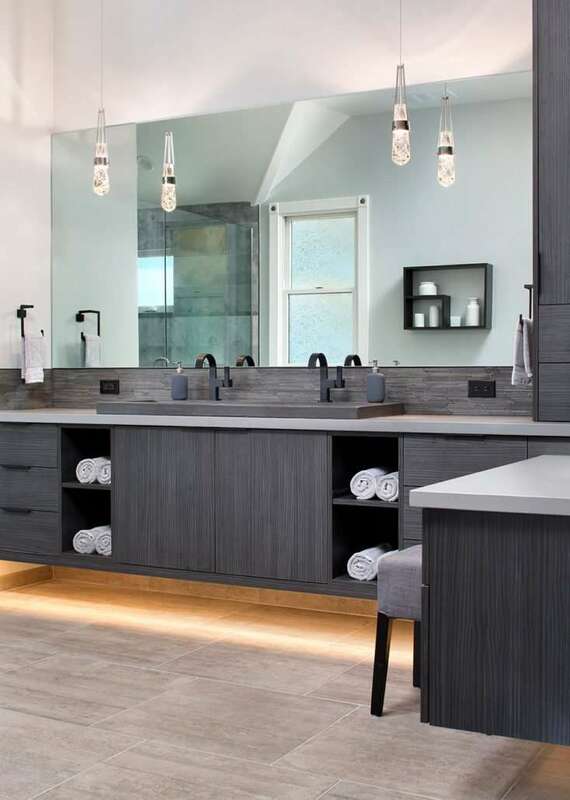 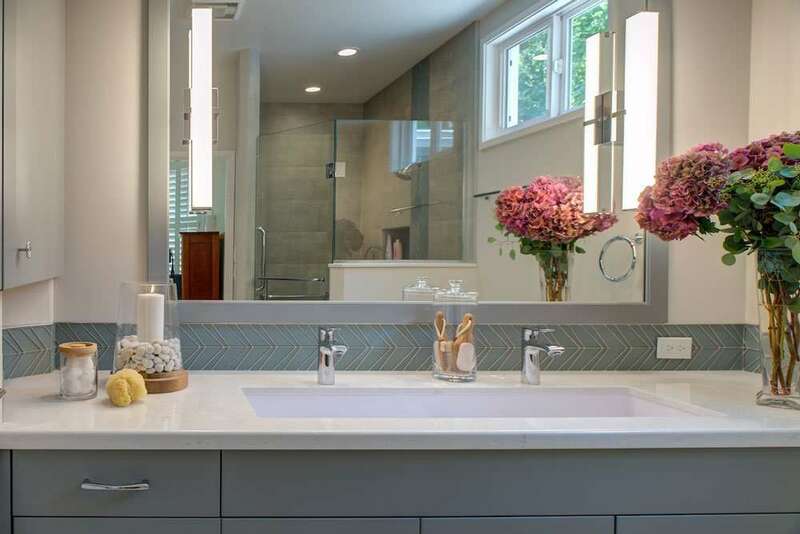 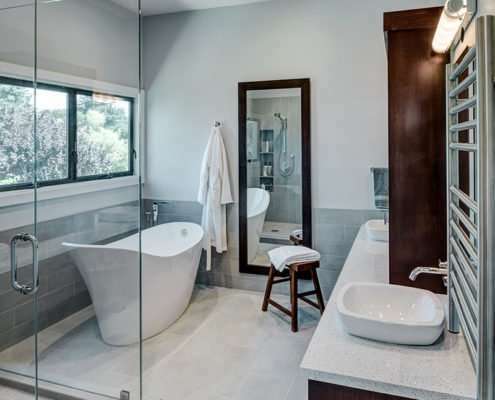 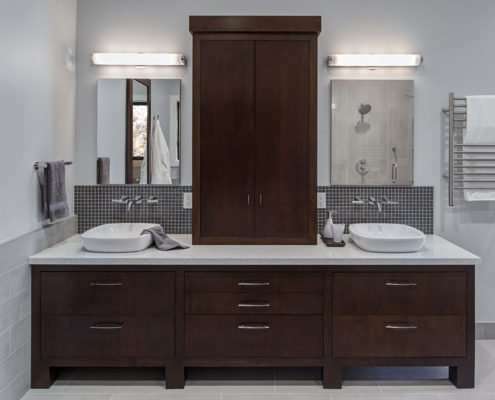 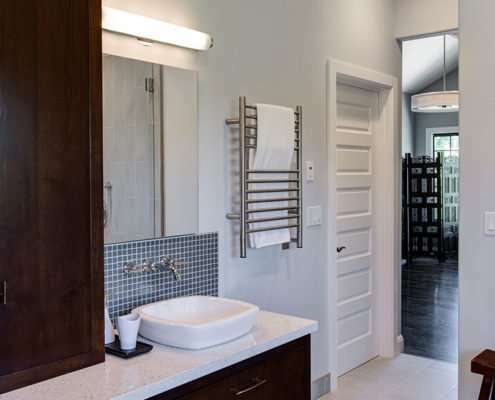 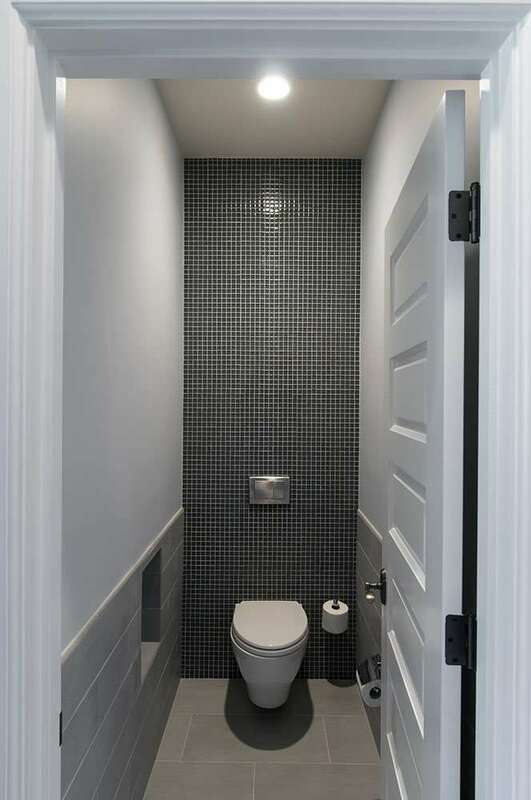 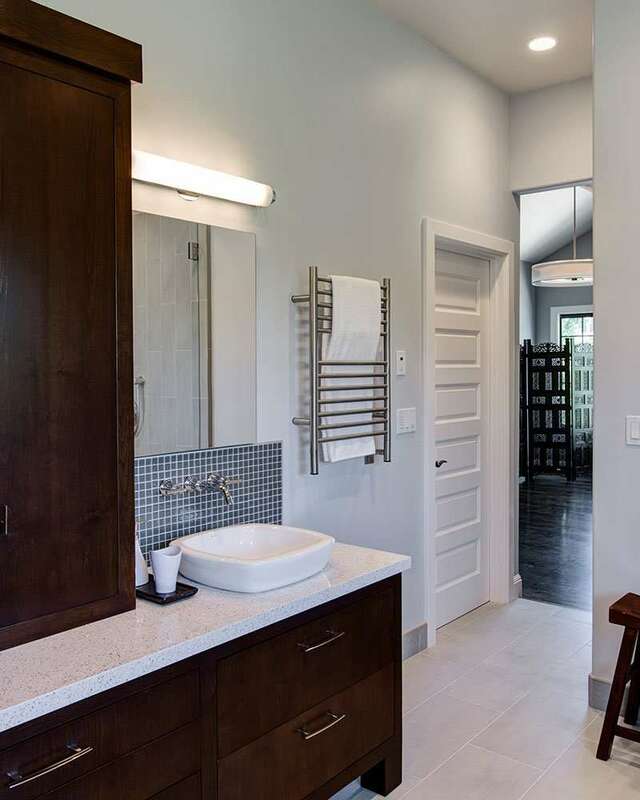 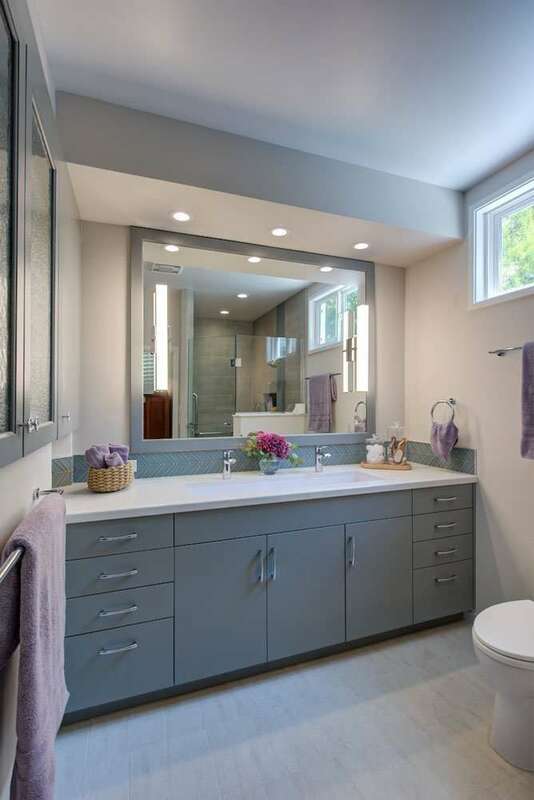 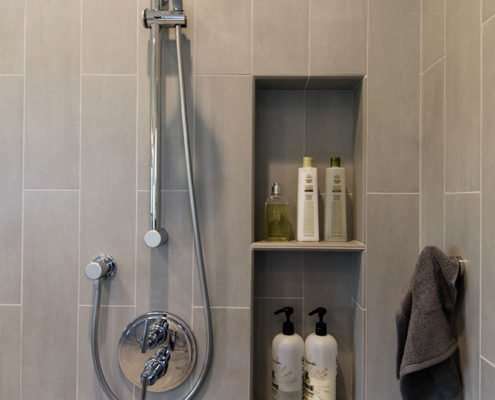 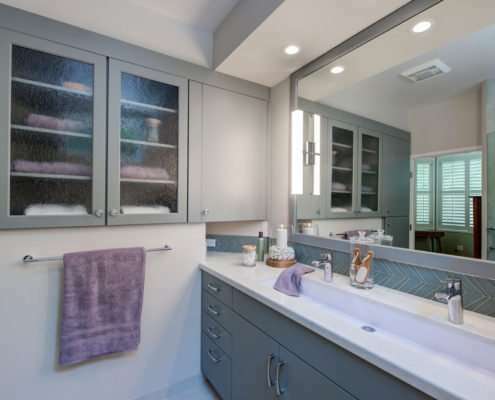 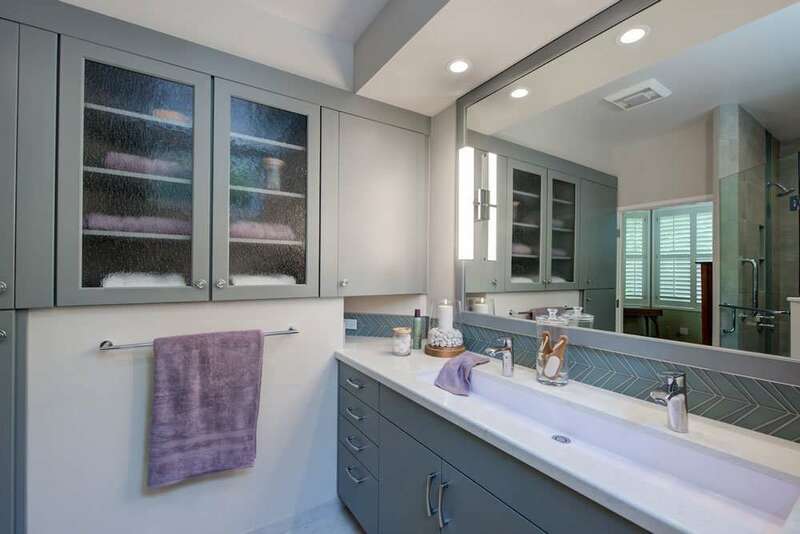 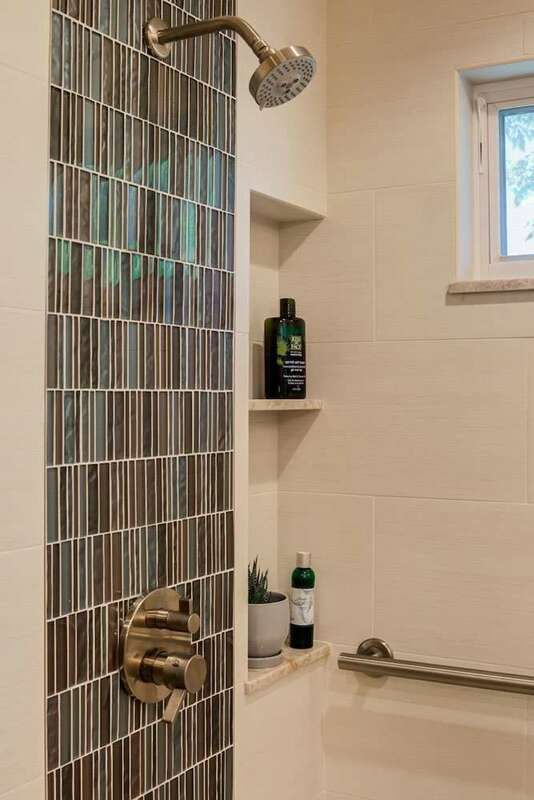 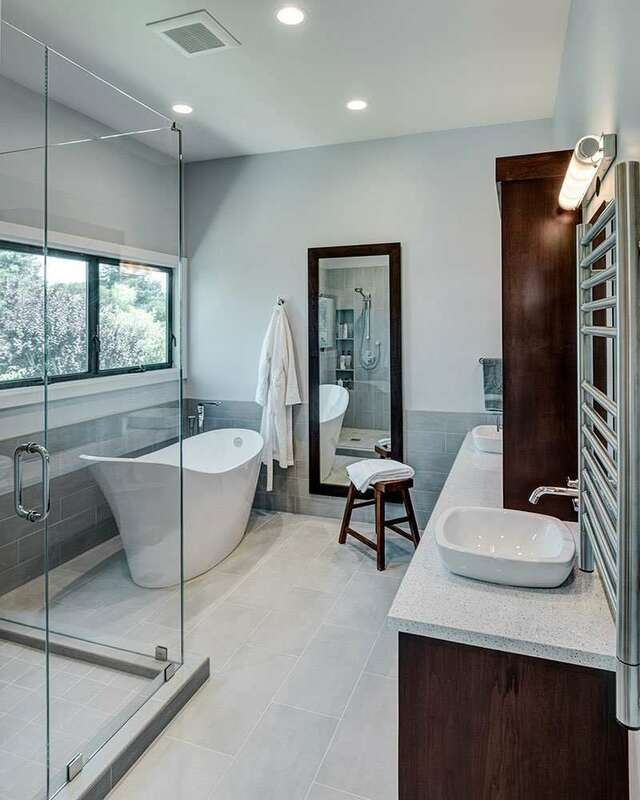 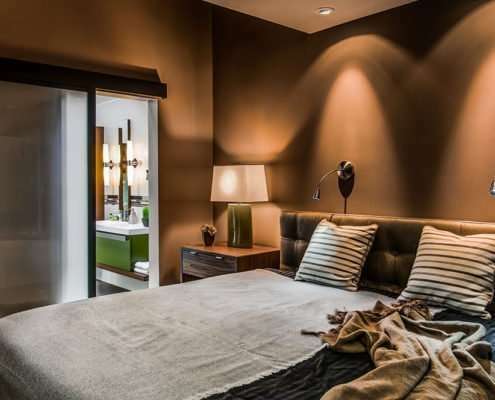 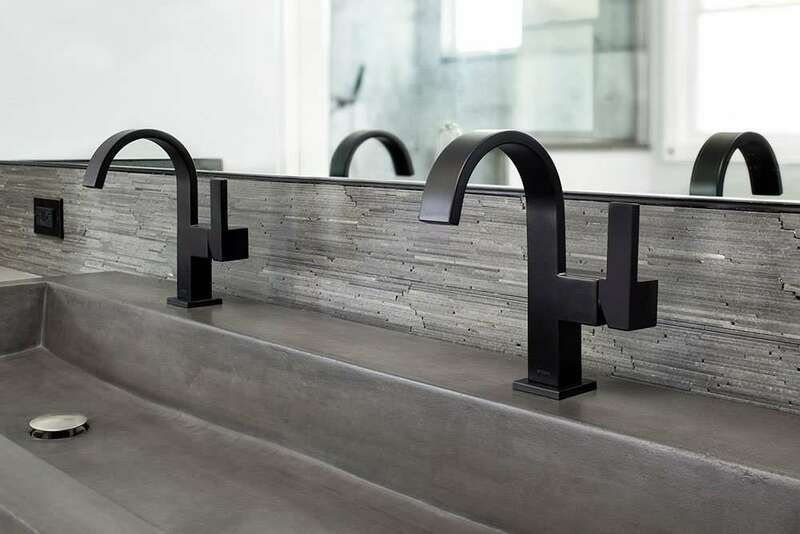 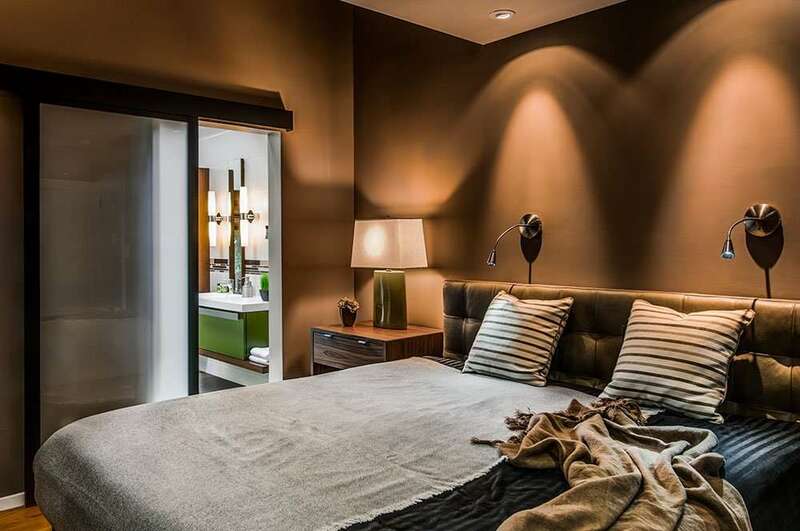 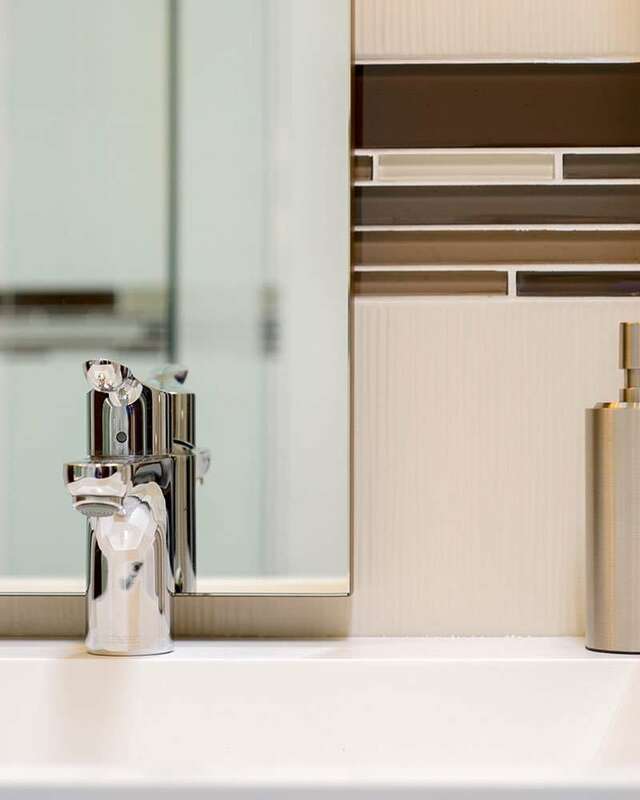 Our team is well-educated, having worked with a variety of materials and design styles to achieve the perfect bathroom to meet our clients’ needs. 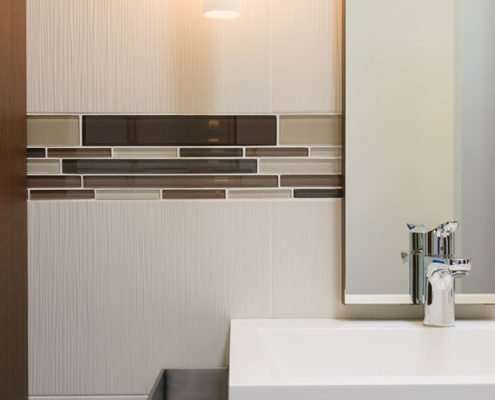 We’ll manage every detail of your bathroom redesign from concept to completion. 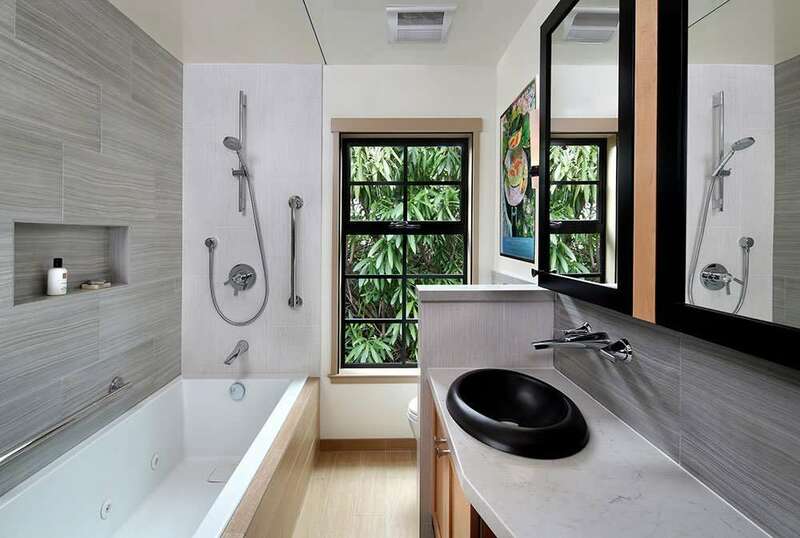 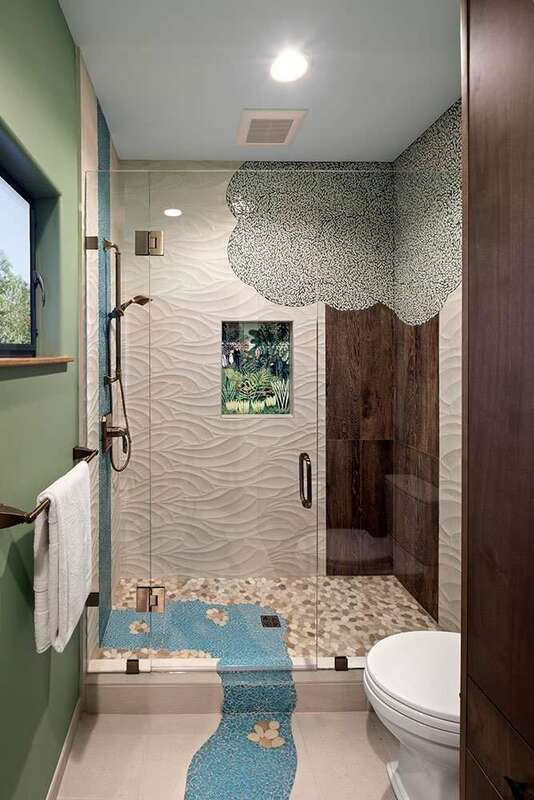 Browse through these photos to discover the possibilities for your perfect bathroom!